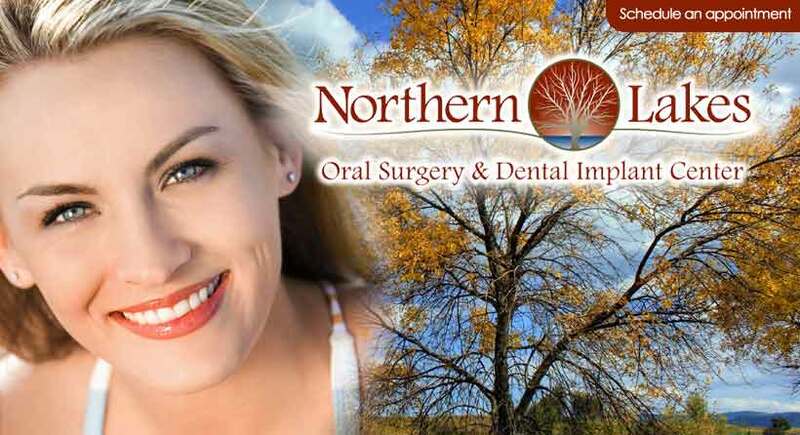 Northern Lakes Oral Surgery and Dental Implant Center is the first Oral Surgery and Dental Implant Center on Washington. Dr. Steven Oltean is a licensed Oral & Maxillofacial Surgeon opening his practice in May, 2008. The office is conveniently located on Washington Street, on the SW corner of Atkinson & Washington Street. Our practice is open to new patients and we take most insurance programs. We take dental emergencies. Call 847-548-1718 for your appointment.